Miguel performed tracks from his new 'Wildheart' album. Miguel put on an acoustic concert in the living room of a struggling family in Michigan, US. The R&B singer teamed up with Make Room USA, to raise awareness for the country’s housing crisis and to support families who are having trouble paying rent. 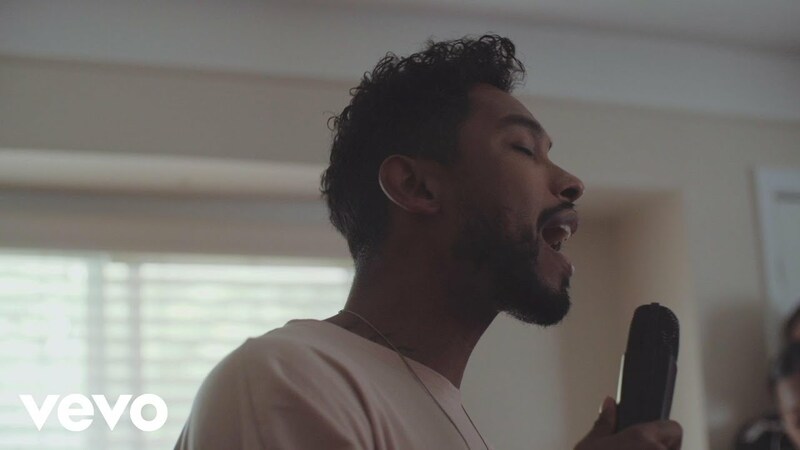 As part of Makes Room’s ‘Concerts For The 1st’ series, Miguel sang his hit single ‘Adorn’, as well as tracks from his latest ‘Wildheart’ album, including ‘Coffee’ and ‘What’s Normal Anyway’. “I grew up in a single parent family, and my mom often struggled,” Miguel said about the cause. “I would see her work really hard, and come home and be tired, and give everything she had to us. The singer performed at the home of 44-year-old Devona Rollin, who detailed how the loss of her grandfather, imprisonment, drug use and being a single mother of three, means that she spends more than half her income on rent.